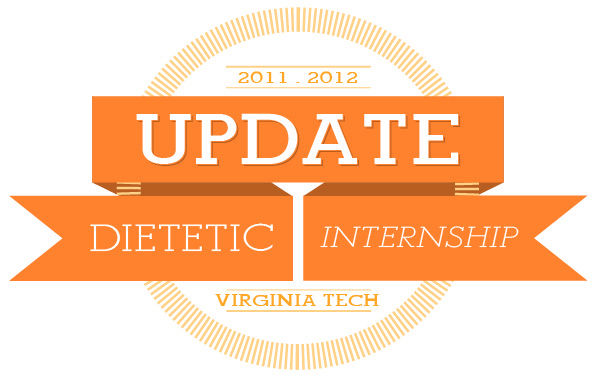 I'm three weeks into my food service segment of my dietetic internship aka culinary road-trip endeavor. When we look at the big picture of this nine month internship, I'm in my last segment. Graduation is the first week of May. Can I get an Amen? During these three short weeks, I've been to three different campuses under Chartwells (Compass Group), the largest food service employer in the world. My preceptor is a seriously amazing dietitian who told me one of her first loves is 'marketing'. Shortly after this statement I figured out this last rotation would be my favorite. Dietitian+ Marketing+ Social Media health marketing project= Carlene is a happy girl. ...and because we are in the South...cheesy grits appear too (a sometimes food but delicious)! Besides eating, I did do internly things (I swear). I gave a safety and sanitation presentation to staff with photographic evidence, pointing out good and 'room for improvement' things I saw during service. I spent most of my time however, researching and interviewing the student body about their nutrition and eating habits. 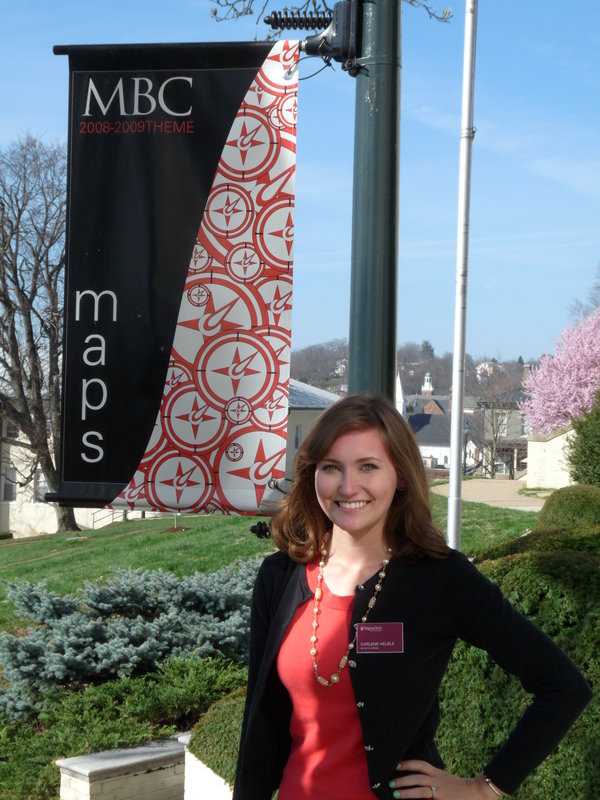 MBC is a pilot program for a 'sustainable meal plan' which puts consumer choice in the hands of the student while in a 'all you can eat' atmosphere. My preceptor put it this way : When students are in highschool, it's not all you can eat. When students come to college it's a free for all. Then students graduate and it's back to a not all you can eat environment. So why would we change behaviors to encourage the all you can eat habit? Instead, students are given one token per meal which they can use to pick up a 'comfort food' entree like pizza, noodles, etc.. they are, however, allowed to have as much vegetarian entree or salad bar as they please. Not only does this cut down on plate waste, student 'waists', but also food costs. 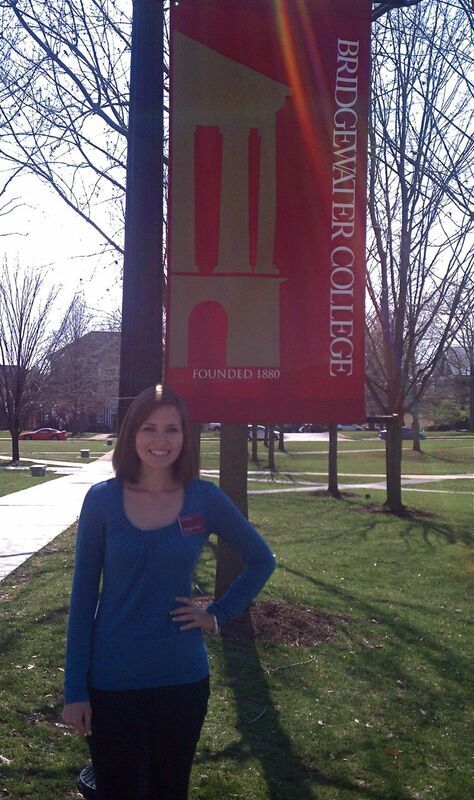 Week two of food service, I spent time at Bridgewater college. Like Mary Baldwin, Bridgewater is a small private college also under a Chartwells account. 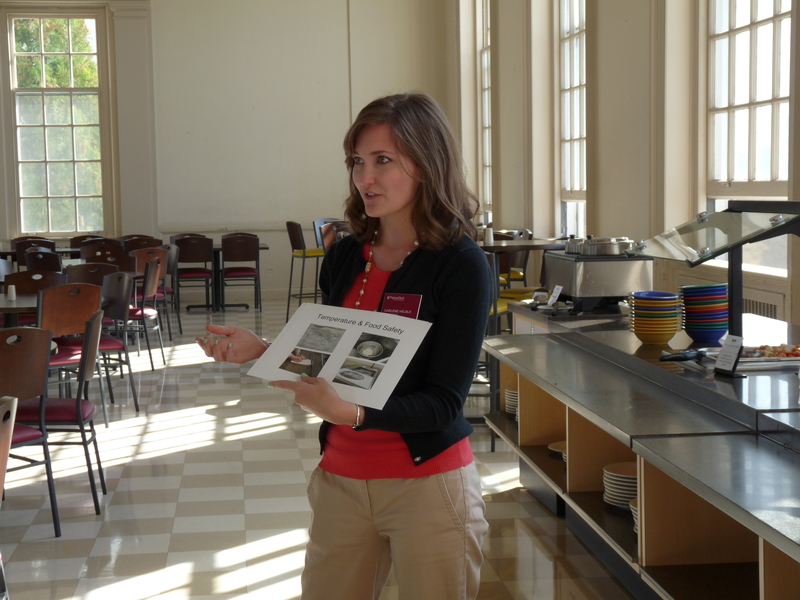 Even though both campuses chose Chartwells bids, the catering and dining programs are very different in the priorities and way things are run. One thing I liked seeing at the Bridgewater account were small signs with quick facts about specific foods. 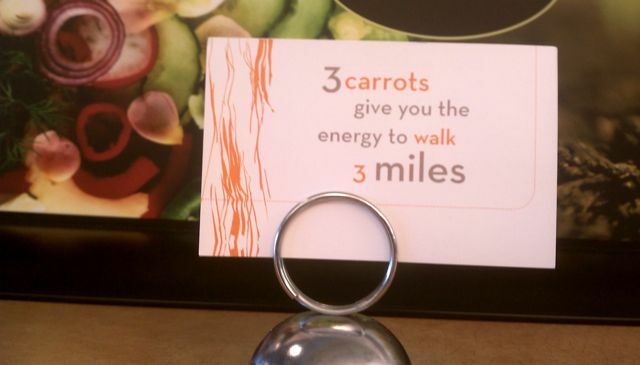 Here's one of my favorites: " 3 carrots give you the energy to walk 3 miles"
Now I'm onto my third site where I'll be for the rest of the internship. Stay tuned for the amazing projects I'll be doing, as well as my theme meal and menu!